Movie Night and Pastor Joanie Preaching! 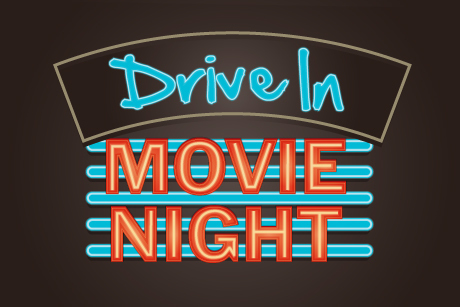 Movie Night at Hood is this coming Sunday evening! Please plan to attend – and please invite family, friends, and neighbors! Please help by contributing an item from the list above. You may bring it to the church on Sunday morning when you come to worship. Also, if you have not voted for your movie choice (or invited someone to do so), please use the link below to vote! Click here for details and voting! Also, be sure to be in worship this coming Sunday to hear our very own Pastor Joanie Williams preaching!